Great apps are even better when they’re on sale! 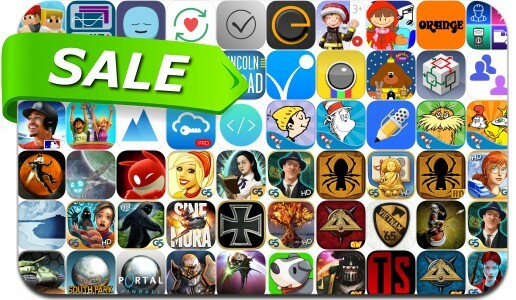 We’ve selected 60 iPhone and iPad apps that are over 30% off for Xmas. This app deal alert includes R.B.I. Baseball 16, Panzer Corps, Harvest Moon: Seeds Of Memories, Portal Pinball, Password Manager SafeInCloud Pro, Abyss: the Wraiths of Eden, Battle of the Bulge, Spirit Walkers: Curse of the Cypress Witch and many others.